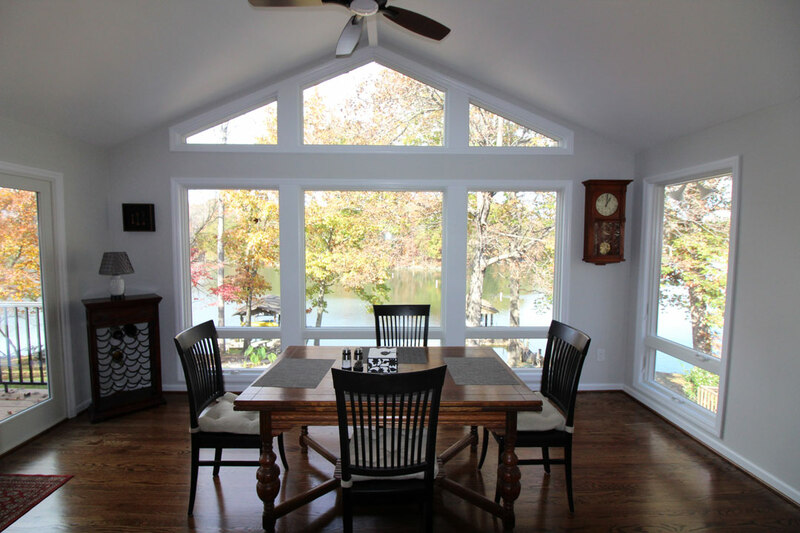 Sunrooms come in two basic forms: Custom Stick Framed Sunrooms and Modular Sunrooms. 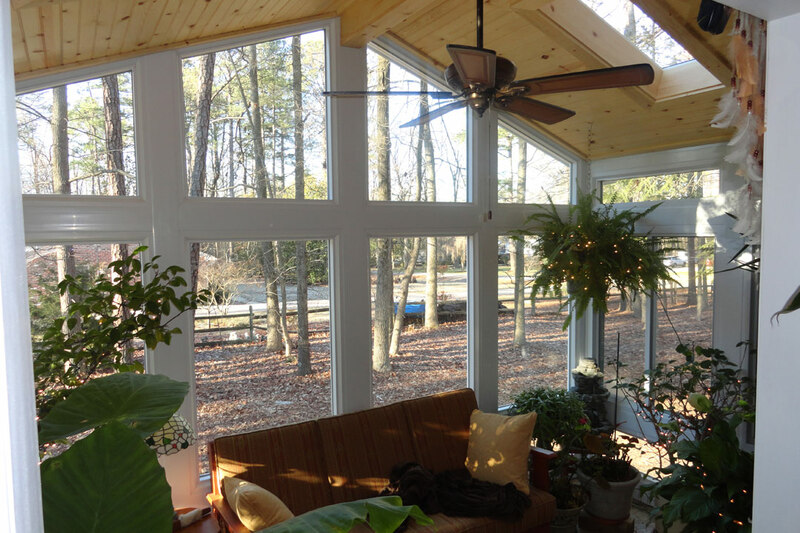 But you may ask: What is a modular sunroom? 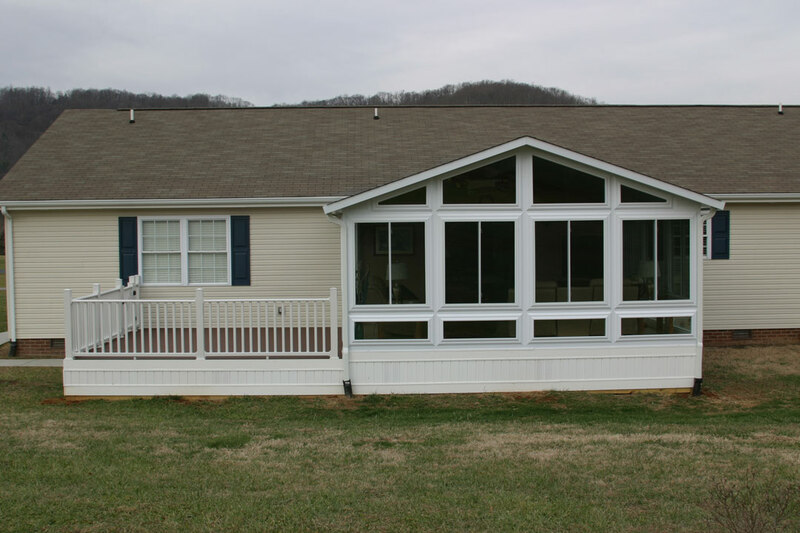 A modular sunroom consists of manufactured parts that are usually aluminum to give the room its strength. 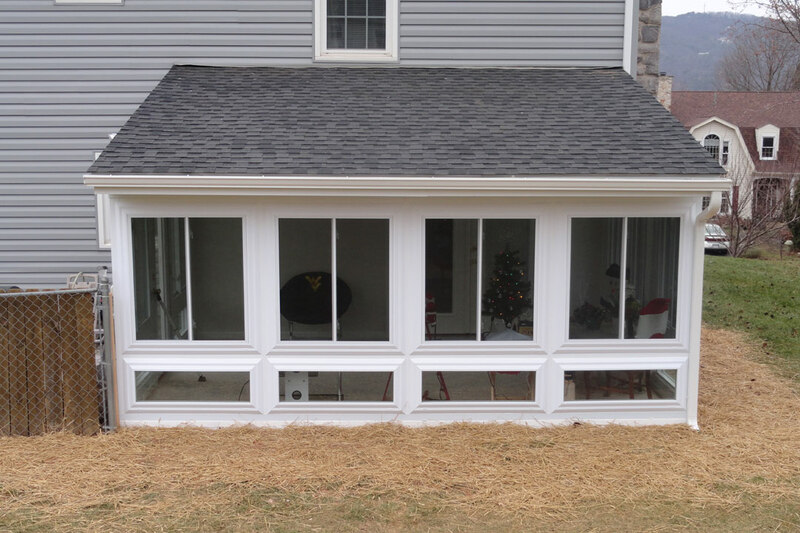 The aluminum is then cladded with vinyl for beauty and a maintenance free finish. 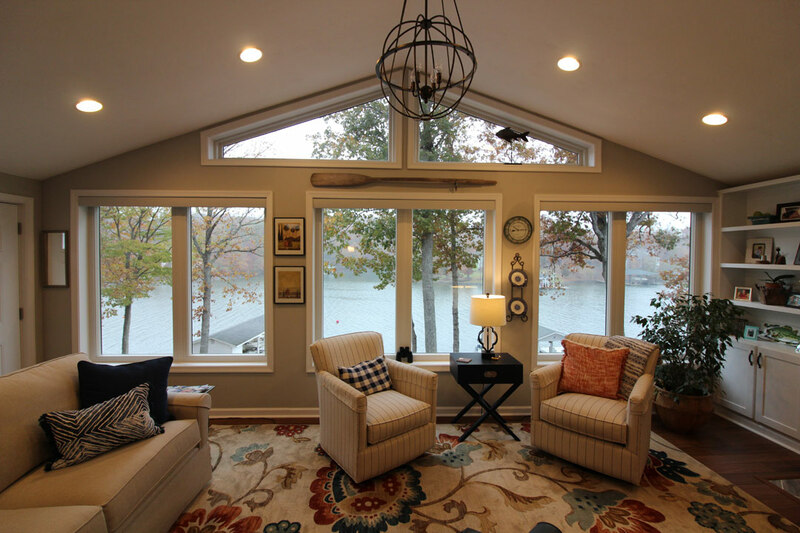 The primary advantage to a modular sunroom is the ability to give you the maximum amount of glass without sacrificing strength. Don’t be fooled by the term modular. 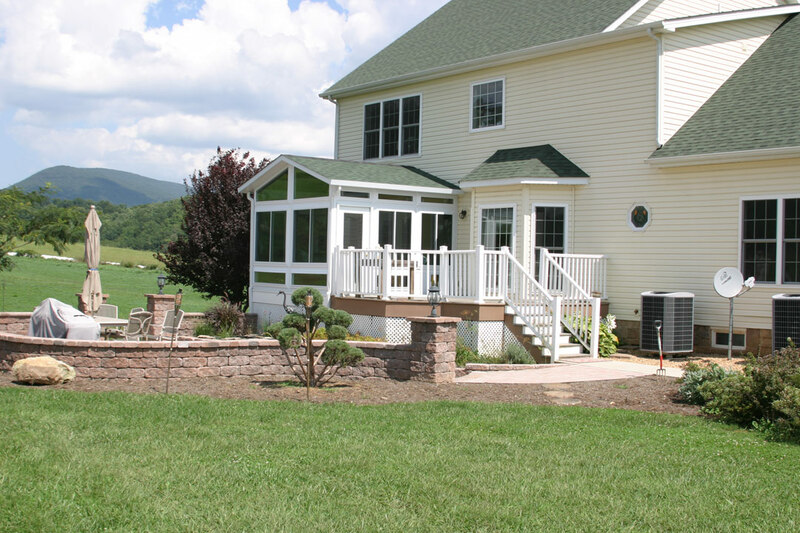 These are not just, “Do It Yourself Kits.” Our rooms are custom designed to fit your deck or patio, one size does not fit all! 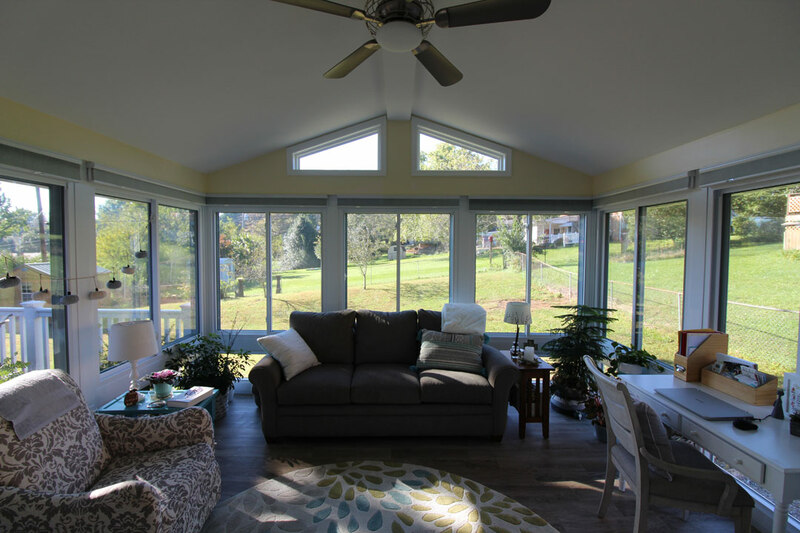 Our sunrooms are not “greenhouses”; they create living space with electrical and heating and cooling options for year round living. 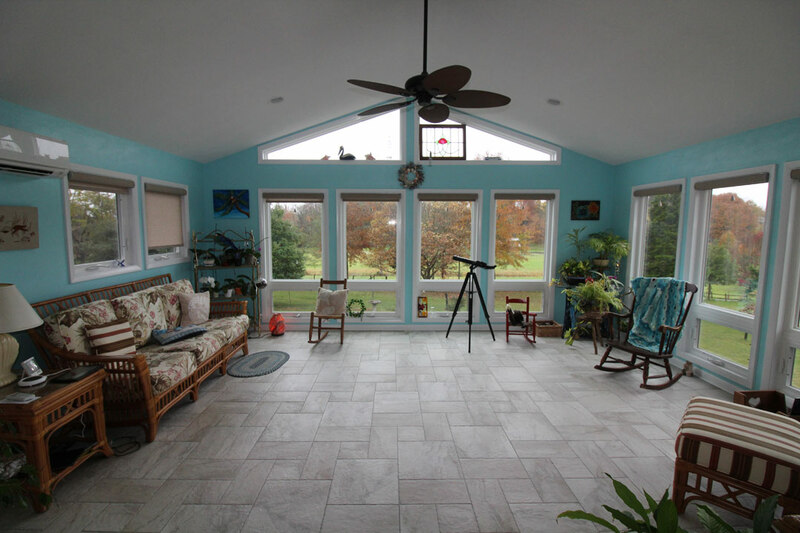 We are the local C-Thru Sunroom Installers. 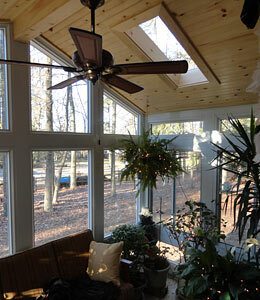 Click on www.cthrusunrooms.com to learn more about our C-Thru Sunrooms. 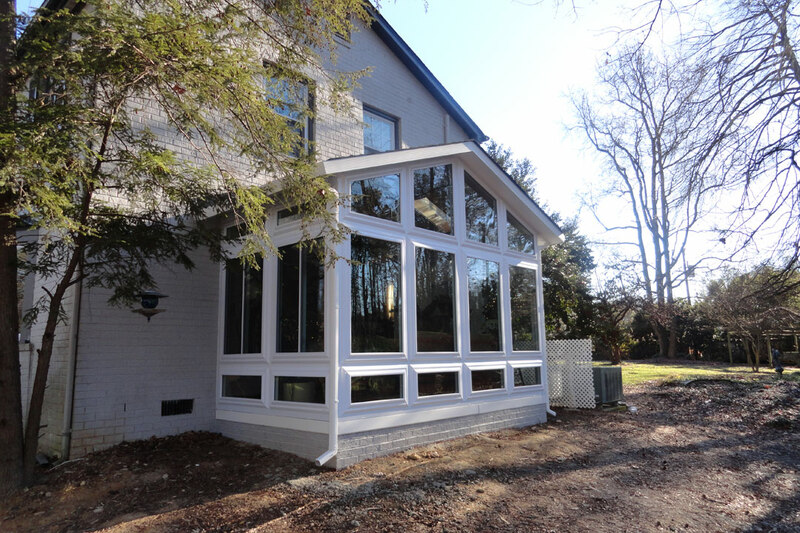 Custom Stick Framed Sunrooms are designed for when the homeowner wants the room to match the existing style of their home. 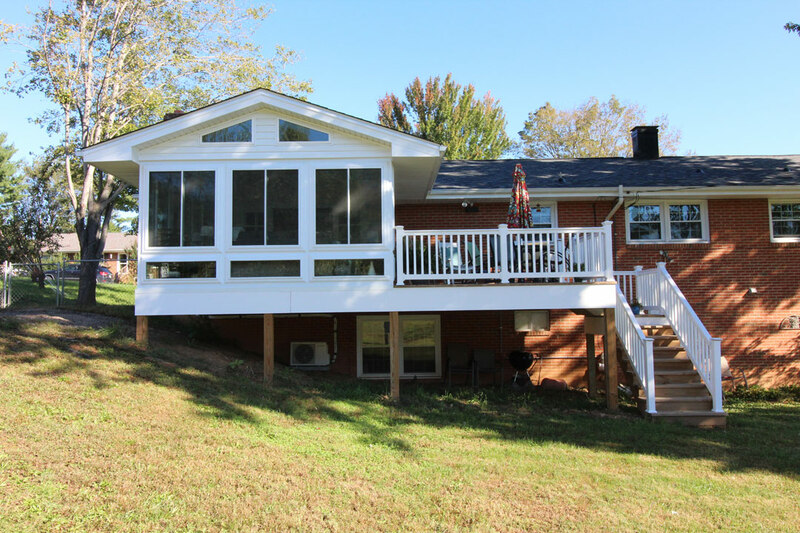 The exterior can be constructed with the same siding, windows, doors, etc. as the existing house. 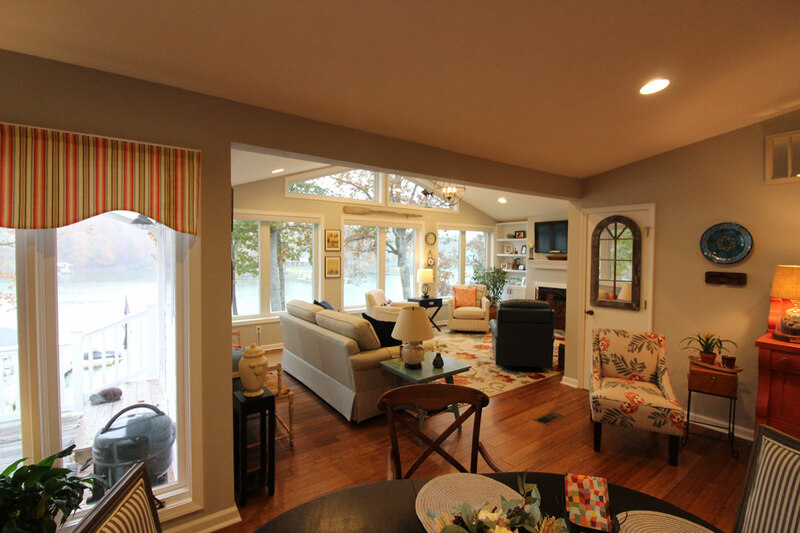 Also, the sunroom interior can be trimmed and finished to match. 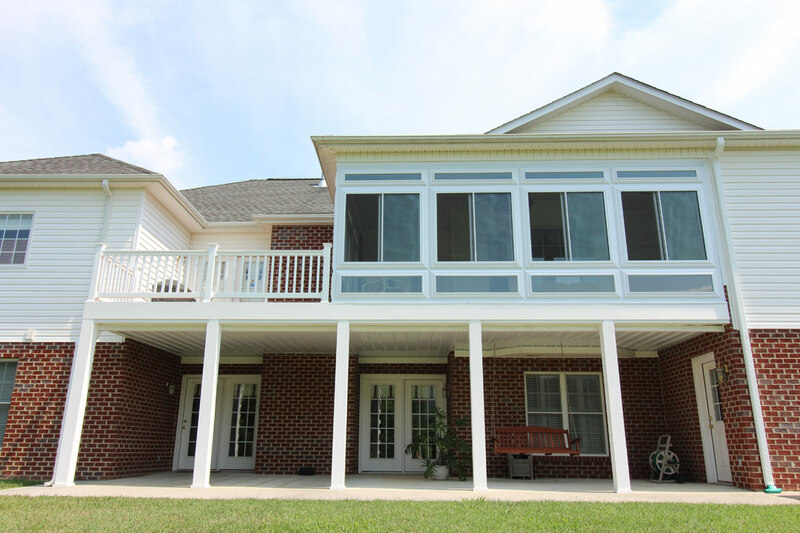 With these two options you can chose what best fits your needs and desires.